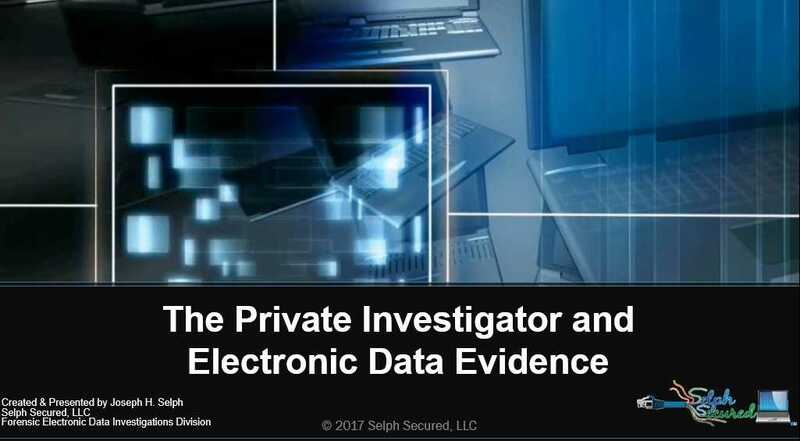 A sincere thanks goes out to Rick Johnson and the Colorado Society of Private Investigators (CSPI) for the opportunity I had to deliver a presentation last night (05/17/2017) titled The Private Investigator and Electronic Data Evidence. I enjoyed spending time with everyone there while also discussing topics I consider interesting and exciting. 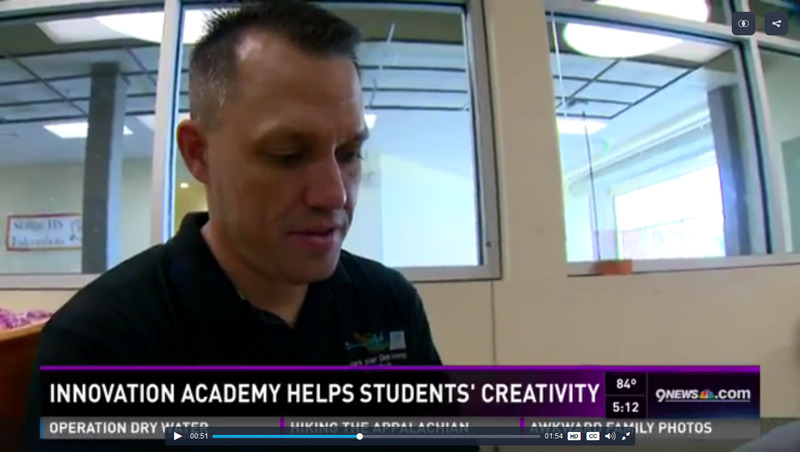 I would like to express my thanks to the awesome Front Range Community College Larimer Campus Digital Forensics students and their Instructor, Sharon Wagner. 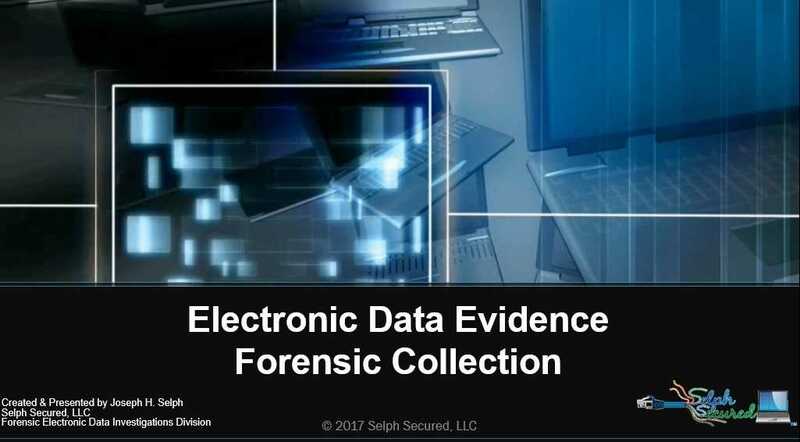 I received an invitation to visit with them on 09/20/2017 and share an Electronic Data Evidence Forensic Collection presentation. Upon arrival, I received a warm and inviting welcome. During the 2 hour presentation, the students were attentive, inquisitive, and professional. Upon leaving, I also received many expressions of appreciation for the information I shared and the demonstrations provided. It was impressive to observe the level of quality these future computer forensic professionals presented. It was a great time with great people!